Musicā Oramus is dedicated to providing education and experience in praying and singing the Latin Mass. Sara Louise Bitner, mezzo-soprano, has a passion for sacred choral music and is excited to join the Musica Oramus Choir-in-Residence this year. While studying speech/language pathology at Augustana College in Rock Island, Illinois, she studied voice with Jana Holzmeier and sang with the Augustana Choir, Handel Oratorio Society, Chamber Singers, and Madrigal Singers. After completing her master’s degree at Indiana University, she returned to her hometown of Rockford, Illinois and sang with the Bach Chamber Choir under the direction of Eric Johnson. 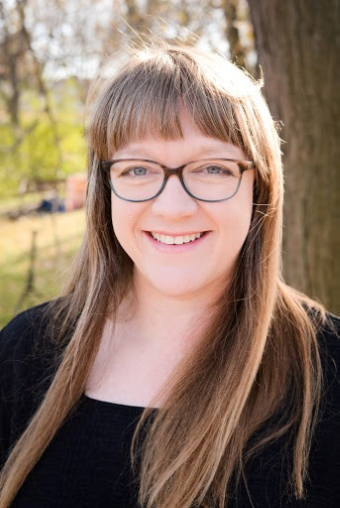 Since moving to Milwaukee six years ago, Sara has sung with the Milwaukee Choral Artists, Bel Canto Chorus, Present Music’s Hearing Voices, Collegium Ladyes, and others. She is currently a cantor and choir section leader at the Basilica of St. Josaphat and sings with the Milwaukee Chamber Choir. Faith Elizabeth Danneil, MLIS, MAEd, graduated from Interlochen Arts Academy with an emphasis in Voice. Her first engagement was with Holy Name Cathedral in Chicago, where she was a cantor and a member of the professional choir. She participated in the Carnegie Hall Choral Workshop with Andre Previn and has performed with the Milwaukee Symphony Chorus, Milwaukee Choral Artists, Milwaukee Children’s Choir, the Lakeside Singers of Chicago, and Present Music’s Hearing Voices, as well as several other local choirs. Presently, she is the soloist at the First Church of Christ Scientist, Wauwatosa, and is a section leader and cantor at The Basilica of St. Josephat. She studies with Christiaan Boele of The School of Uncovering the Voice. Elizabeth (Betsy) Holterman is a graduate of St. Norbert College, with a Bachelor of Music in vocal performance. At school, she participated in musicals, Vocal Jazz Workshop, and Opera Workshop, including the title role of Jaques Offenbach’s La Perichole. She received St. Norbert College’s Lucille-Meusel Endowed Scholarship for 2010-2011 and 2009-2010. 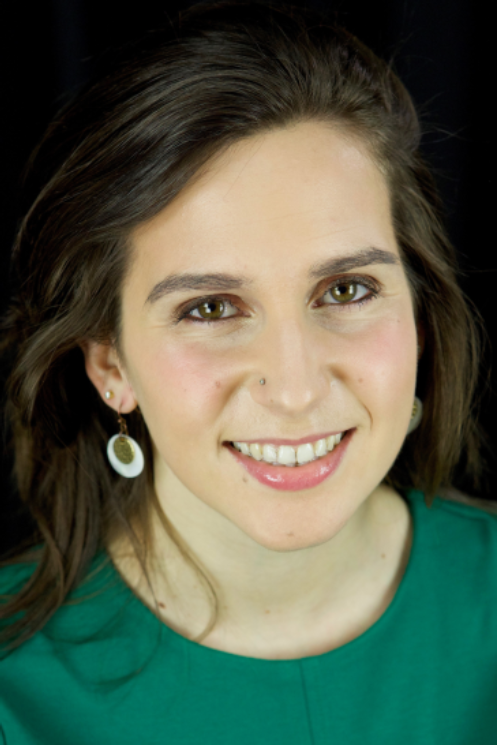 After graduating college, she has participated in many Milwaukee-area choirs, including The Milwaukee Symphony Orchestra Chorus, The Milwaukee Choral Artists, Collegium Ladyes, Present Music’s Hearing Voices, Fall Concert Series at Congregation Beth Israel Ner Tamid, Milwaukee Chamber Choir, and more. Betsy’s love of music came largely from church choir at Lumen Christi of Mequon and Holy Family of Whitefish Bay, as well as cantoring at St. John the Evangelist of Milwaukee. Since 2013, she has been a cantor and Soprano section leader at the Basilica of St. Josaphat, under the direction of organist Professor Christopher Berry. When she is not singing somewhere, she works as a pharmacy technician at Community, a Walgreens Pharmacy, helping patients receive medications for complex, chronic, and rare conditions. She enjoys the constant challenges and fulfillment that music brings into her life, including the new opportunity of Musicā Oramus. The Latin Mass is a “new” thing for her! Mezzo-soprano Amanda Steven started taking voice lessons at the age of 14 from locally known soprano Grace Urbanski, and has continued to train under different directors and teachers throughout her career. For four years she sang under direction of Julie Cucunato at various churches in the Milwaukee area, and won a scholarship to study voice at Calvin College. Although she did not pursue her degree in vocal performance, Ms. Doyle continued to sing for Immaculate Heart of Mary Parish in Grand Rapids, MI, as well as the Oratorio Society of Calvin College and the Capella of Calvin College. She has appeared as a soloist with the Capella on a tour overseas to China, the Philippines, and Singapore, as well as with her Grand Rapids’ parish and St. Mary’s Visitation Parish in Elm Grove, WI. She has had the opportunity during and right after college to work under the direction of composers such as Nick Palmer and Sean Ivory, and director Jane Van Houten singing as a middle voice in various scholas for special events. Currently, Mrs. Steven is working with Julie Cucunato at St. Mary’s Visitation Parish.